It is with great sadness (and maybe a few tears) that I write that today, Wednesday June 17th, our time in Chile has come to a close. On this trip, God moved our hearts very strongly in ways we cannot even begin to explain. We can say that as a team we love all of the people at the House of Hope. They made our trip so wonderful in so many ways. They are a shining beacon of light and hope in the darkness that is La Pintana. Cecilia, Daniel and Tom are so full of love for the people of the community and are genuinely making an impact which is so incredibly inspirational to see. Our last few days spent in Chile were dedicated to some travel. 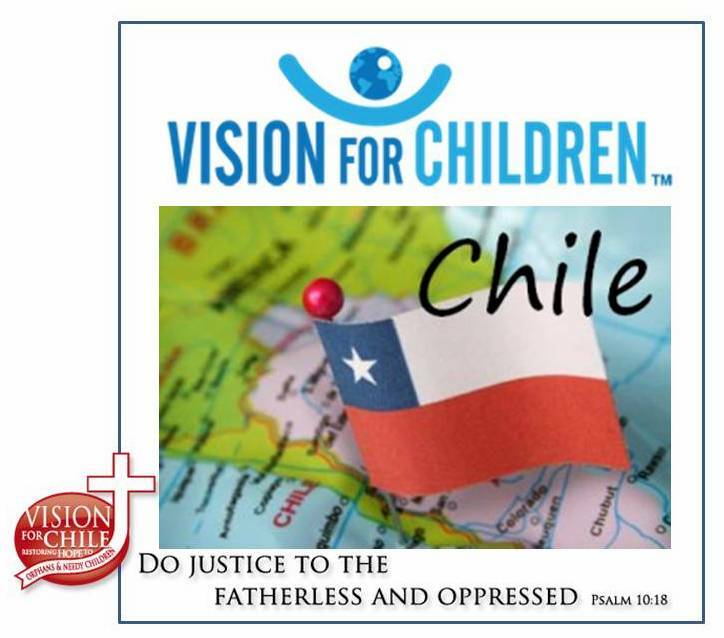 Our team and Ivette, Estefania, and Nicole (beautiful women of the House of Hope) accompanied us as well as Tom and Daniel to the City of Valparaiso, a large and colorful Chilean port city located on the Pacific Ocean. God absolutely blessed us with a beautiful day of shopping, bonding, and being the embarrassing touristy individuals we are (There were fanny packs involved). It was an absolutely gorgeous day. Today was a very hard and emotional day as we said goodbye to all of the wonderful people we met in Chile (and one very special dog, Lexi). As a team we will miss each and every one of the beautiful women of the House of Hope. We will miss Susie’s beautiful smile and hugs, Steffy’s goofiness, Lilo’s amazing voice, Ivette’s sweetness (and amazing desserts! ), Lilly’s funny jokes and stories about her children, Ornella’s sheepish smile, Francesca’s pictures with her phone that always takes forever, and of course, Nicole’s amazing cooking. Every one of these women are so inspiring of what they have overcome and how they give back to their community, and we will hold them close in our hearts forever. Today they gave us goodbye presents, cards for each of us in the shape of uplifted hands and the verse “And How will there be preachers if they are not sent? As it is said, How beautiful are the feet of those who bring good news” (Romans 10:15). It was so meaningful and something we will completely cherish. Thank you for the amazing support you all have provided. Without all of you, this experience would have never happened and our lives wouldn’t be impacted in this powerful way. We have heard that it is really common for individuals to struggle spiritually with coming back to the undeserved luxury that is the United States, so we ask for patience and support of loved ones while we readjust and begin to tell our stories. Another thing we ask for is prayer. Continue to pray for the House of Hope, its girls and coordinators, as well as the amazing ministry that is taking place there. They are always in need of help whatever it may be: a long/short term service teams, finances, or any spare musical instruments for their incredible music ministry. 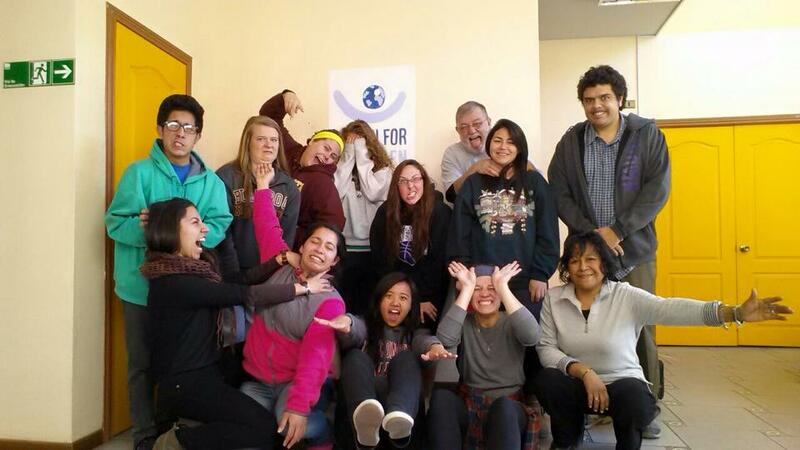 Our time helping them physically in Chile may be over, but spiritually we are always close in Christ. Thank you all for everything!!! For additional pictures of our trip, look up Casa Esperanza on facebook!